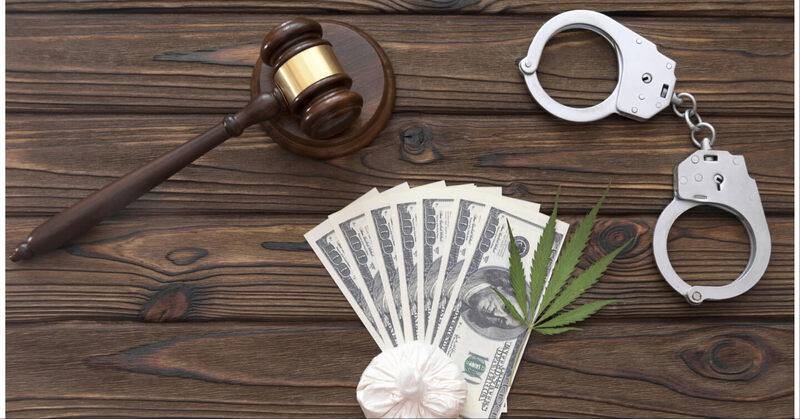 Being charged with possession of marijuana or another controlled substance in the state of South Carolina is serious business. If you are facing this kind of criminal charge, you need the help of an experienced drug lawyer. Here are four reasons why you need to retain an attorney with a strong background in criminal drug defense. Being arrested for possessing marijuana is a stressful and terrifying situation. Your immediate instinct may be to call your parents or anyone you know who is a lawyer: your friend’s dad, or your neighbor. If possible, you need to try to stay calm and contact a criminal drug lawyer right away. A criminal attorney who understands drug arrests will advise you to stay quiet until he or she arrives. He or she knows full well that your statements and behavior during the arrest and while in custody will play an important role in later negotiations, testimony and sentencing. Not all lawyers are aware of the high stakes and risks surrounding an arrest for possession. Make sure you reach out to someone who knows what it is like and how to help. The lawyer who closed your family’s last real estate deal is probably not the perfect person to represent you in this situation. A good criminal drug lawyer knows that every detail of your arrest will be crucial to mounting an effective defense. His or her goal will be to show that the arrest was not conducted properly and therefore should be thrown out. If you were pulled over while driving a vehicle, every step of the process is important towards establishing whether the police acted appropriately. Your race or gender may also be important to your attorney if there is evidence that the police acted in a way that was discriminatory. If you are in legal trouble, you will benefit from being represented by a lawyer well-acquainted with the local criminal justice system and the people who work in it. A lawyer with a reputation for integrity is respected by the court and the police, even if he seems to be working against them. A lawyer who is known for ethical behavior will be listened to and treated well in the courtroom. This becomes a real advantage to his clients. A good criminal drug lawyer will help defend your drug arrest. An excellent lawyer will make it go away. An expungement results in your criminal charge literally disappearing- as if it had never happened. If you are young, if this was the first offense, and if you refrain from getting into trouble again in the next few years, you may be eligible to get your record expunged. This can make a big difference down the road if you are applying to graduate schools, jobs or elected positions. Do You Need Help with a Possession Charge? If you are facing charges of criminal possession, you need immediate assistance. we can help. Contact us for more information.